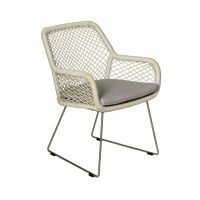 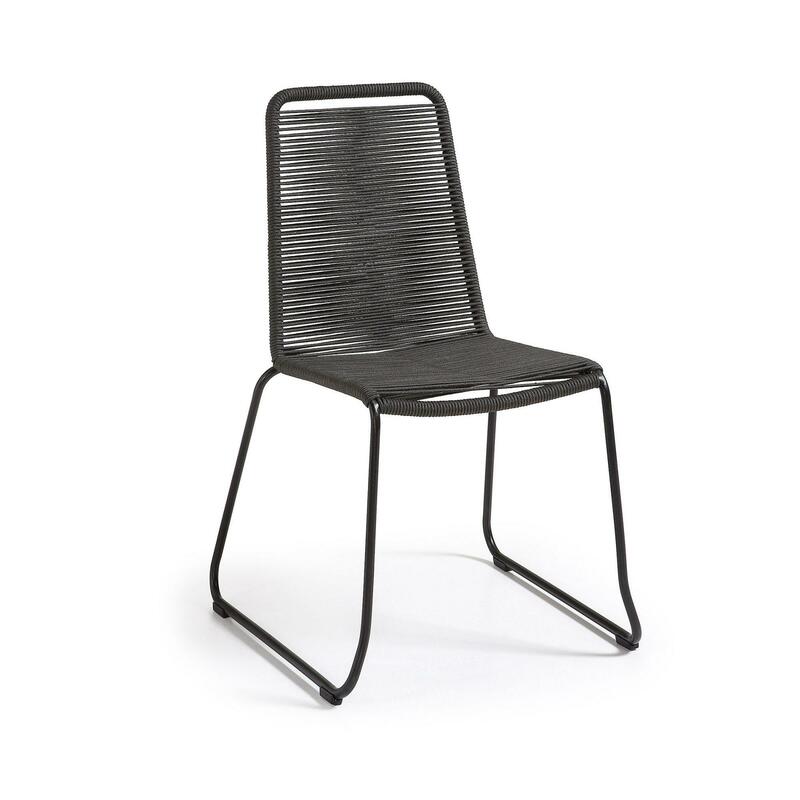 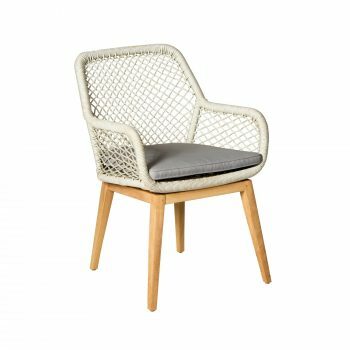 The Meagan dining chair is made from galvanized steel and polyester rope and is stack-able, available in 3 different colours. 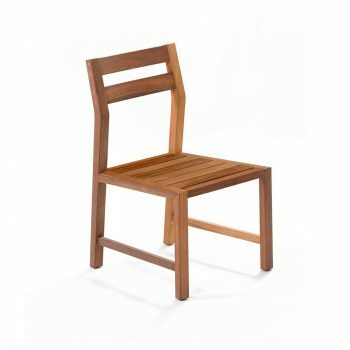 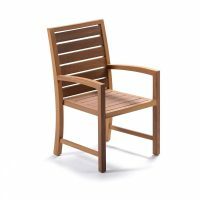 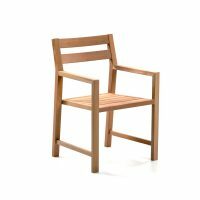 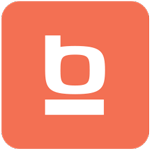 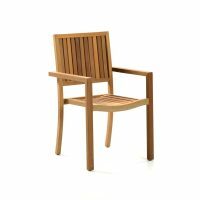 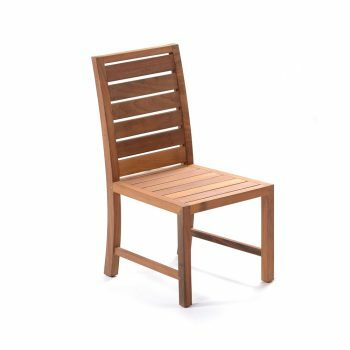 It is practical, functional and makes for the perfect chair for an outdoor entertainment space. 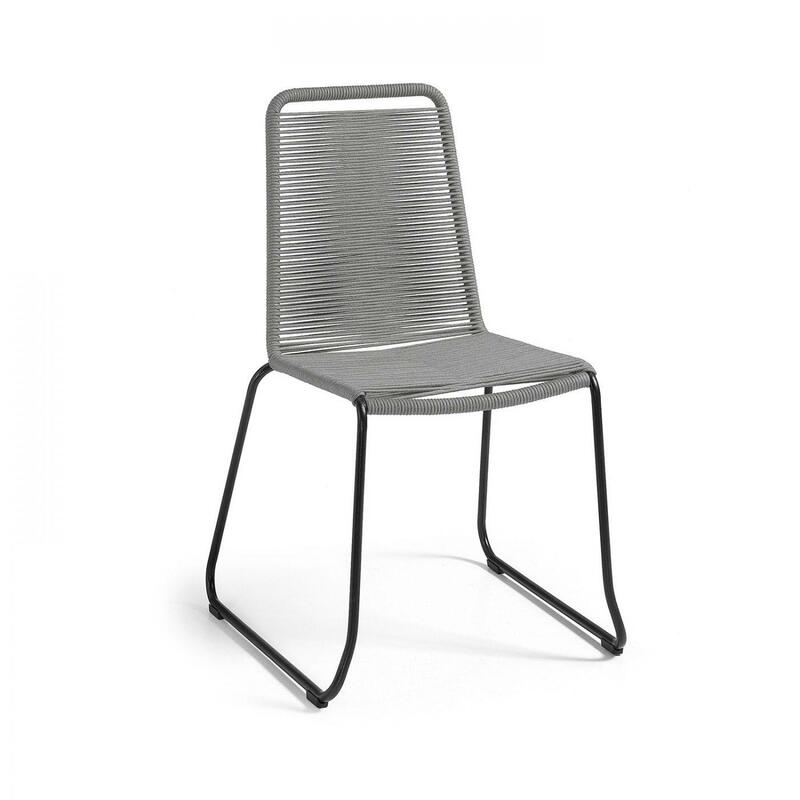 The Meagan is suitable for both commercial and domestic environments.